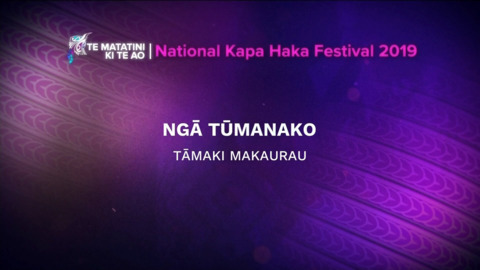 Ngā Tūmanako was originally founded for and by foundation students of Te Kura Kaupapa Māori o Hoani Waititi Marae. 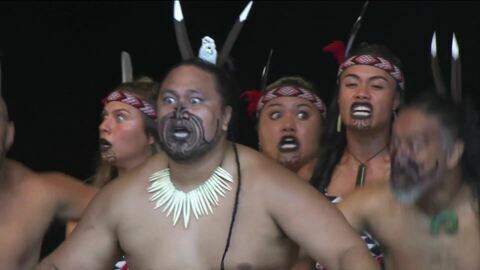 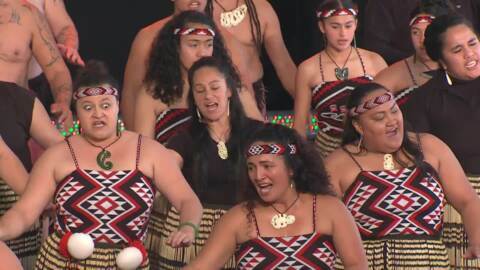 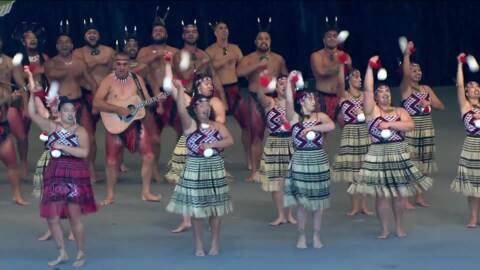 The group aims to promote the survival of Te Reo Māori and the Māori culture through the medium of performing arts. 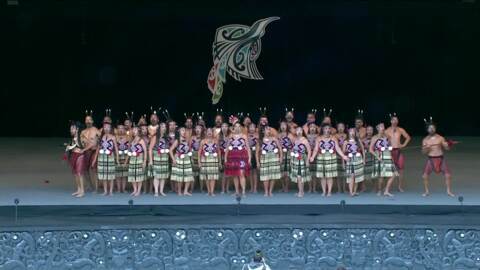 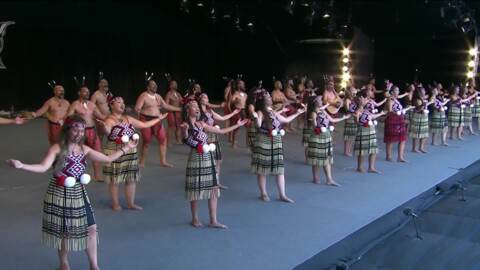 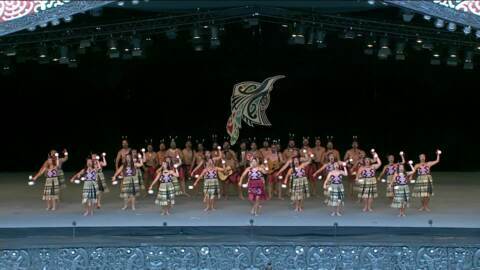 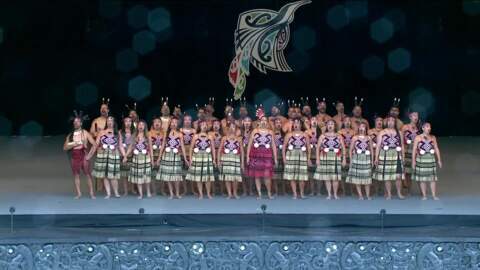 2017 is the sixth time that Ngā Tūmanako has performed at Te Matatini since their inception in 2005.